Teresa Sadowski has been a Speech Language Pathologist for 27 years. 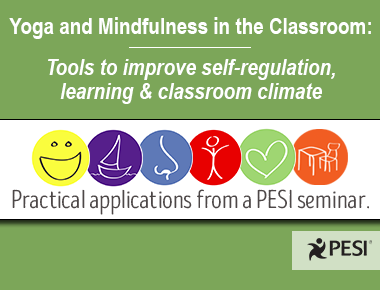 Join Teresa as she reviews the PESI seminar "Yoga and Mindfulness in the Classroom: Tools to improve self-regulation, learning and classroom climate" and discusses how the tools and strategies she learned can be applied to practice. 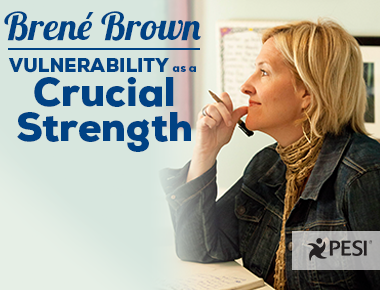 Brown has taken the concepts of shame and vulnerability and turned them completely on their heads. In short, she subversively makes shame less shameful, a part of the ordinary human condition. So the question isn’t why shame, but what to do about it. And how you can get started today. 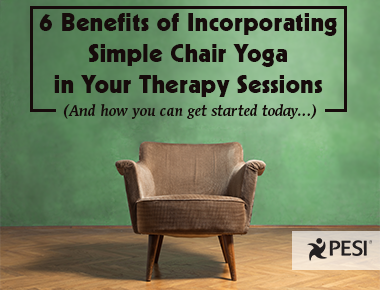 This simple intervention can be used anytime in the session when the client feels anxious, tense, ungrounded, or in some pain, or as part of a goal of learning to connect with body sensations. 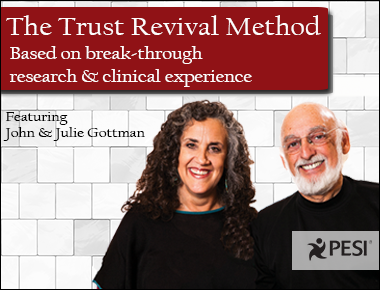 In this video, John and Julie Gottman will step you through the different phases of their Trust Revival Method to help rebuild and nurture trust in a relationship. 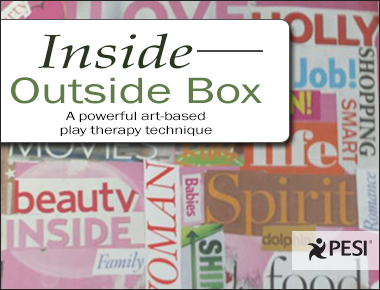 The Inside/Outside Box is a wonderful tool that elicits powerful emotions and helps tweens and teens begin to see their whole self, creating a launching pad for blossoming self-esteem and self-worth. In this short video, nationally recognized clinical supervision expert and author Bob Taibbi, LCSW, walks you through the three reasons why this common mistake happens, and how you can avoid it. 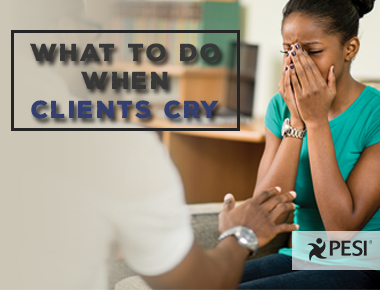 In this short clip, therapy author and psychology professor Jay Efran, Ph.D., shares his do's and don'ts list for when clients cry and explains how tears can be a therapist's ally. When stuck in anger, it helps to find some heaven within. 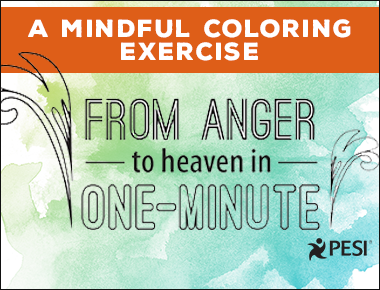 Try this simple meditation and coloring practice to help you find peace within. Do you want to dramatically improve outcomes for your clients? It starts by asking the right questions to get the right diagnosis. You can learn more and earn free CE in this one hour online seminar. 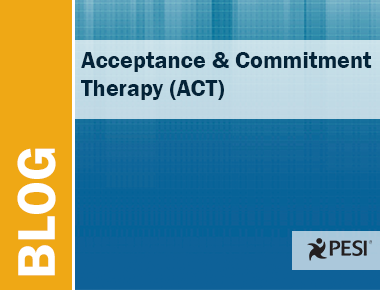 Can You Get a Certification in Acceptance & Commitment Therapy (ACT)? The Association for Contextual Behavioral Science (ACBS) notes that there are many ways professionals can learn or strengthen ACT skills, including: books, peer consultation groups, formal academic training, participation in a chapter or SIG, the ACBS Annual World Conference, and therapy DVDs or online courses featuring ACT Peer-Reviewed trainers.